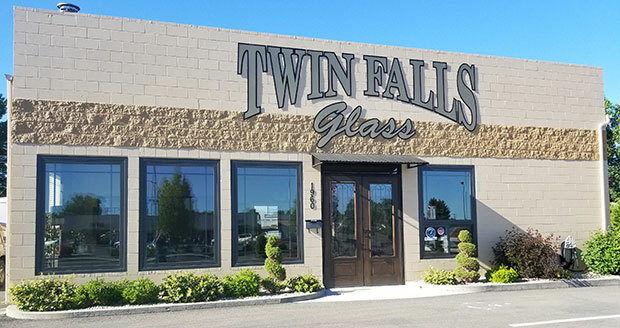 Twin Falls Glass is locally owned and operated and is the oldest glass shop in Twin Falls. We are a full service glass company specializing in residential windows, custom mirrors, beautiful custom shower enclosures, doors, hardware, decorative glass and commercial storefront. Our goal is to give our customers the best customer service possible and to listen to their specific needs. We hope that your experience in dealing with Twin Falls Glass is a pleasant one built on trust and integrity. Thanks to all our loyal customers and friends who have helped us become the company we are today.